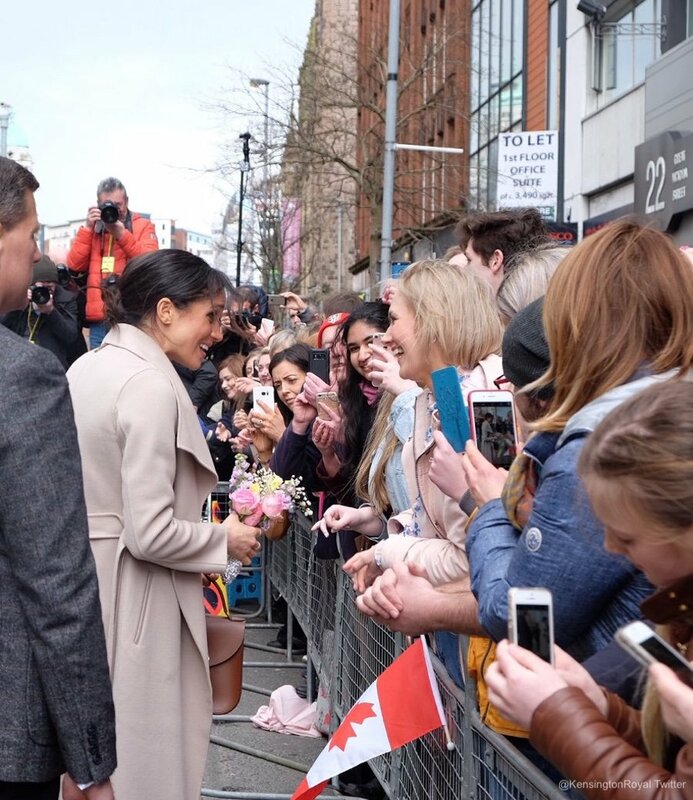 Meghan makes a surprise visit to Belfast, Northern Ireland! 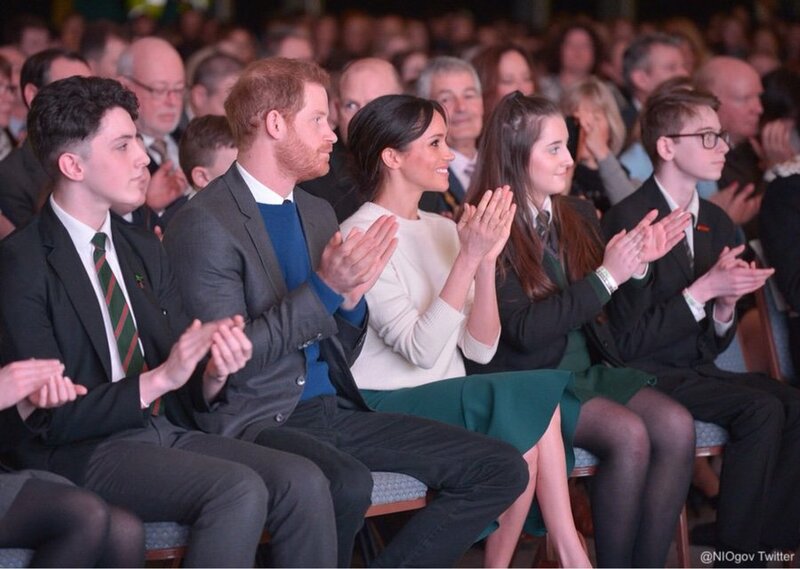 On the 23rd of March 2018, Prince Harry and Meghan Markle visited Belfast in Northern Ireland. 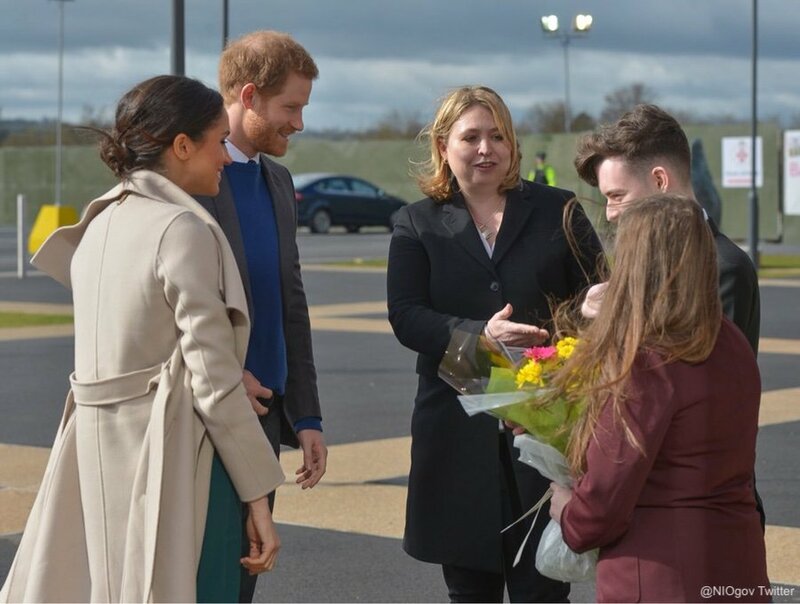 The visit formed part of the couple’s pre-wedding UK tour. 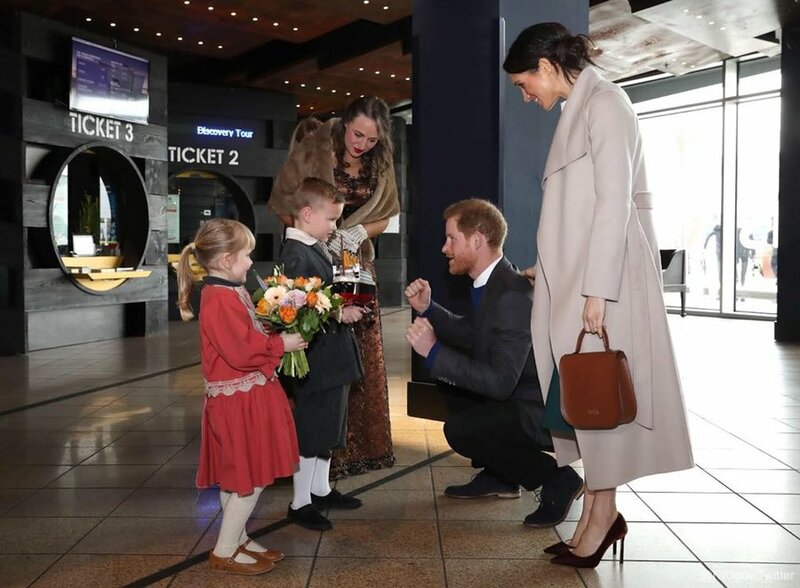 It was the couple’s first official joint visit to the country. 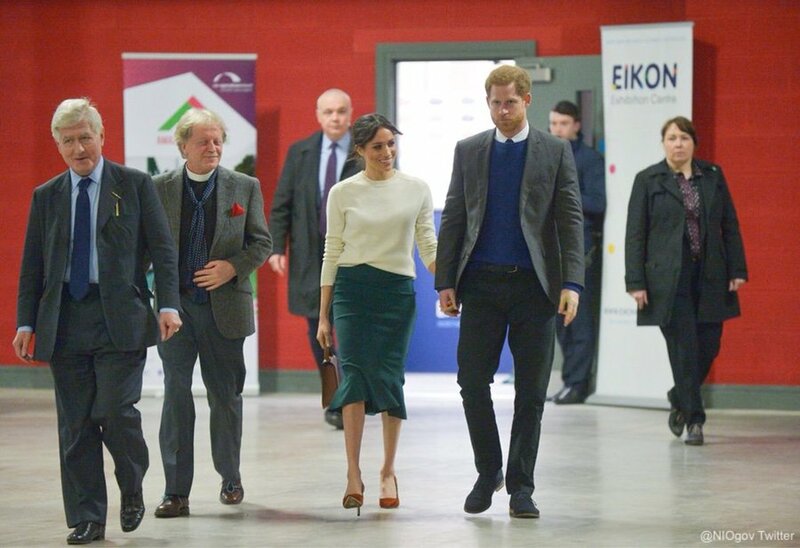 Meghan and Harry’s first visited the Eikon Exhibition Centre at Balmoral Park. 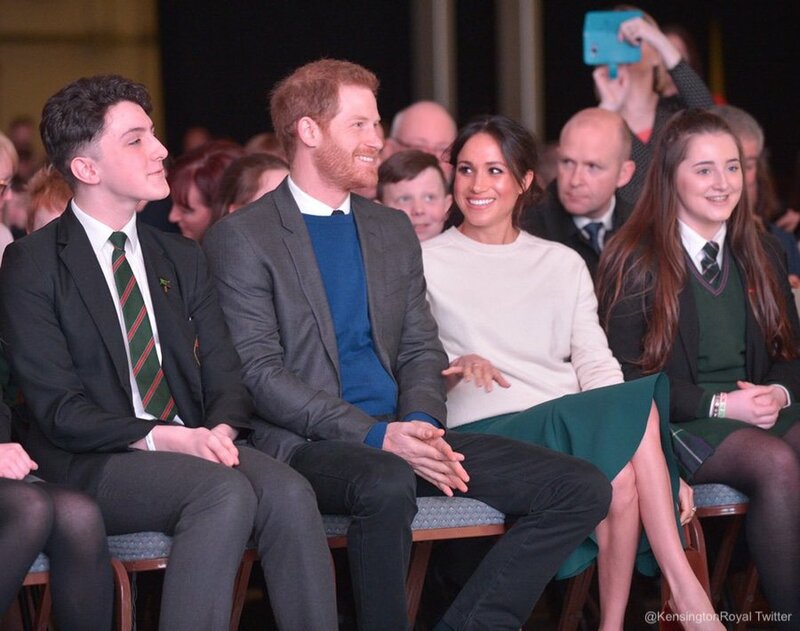 Here, the couple attended an event to celebrate the second year of ‘Amazing the Space’, a youth-led peace-building initiative. In the centre, the couple witnessed live acts, music and entertainment. The performances celebrated how the Arts can unique different communities. 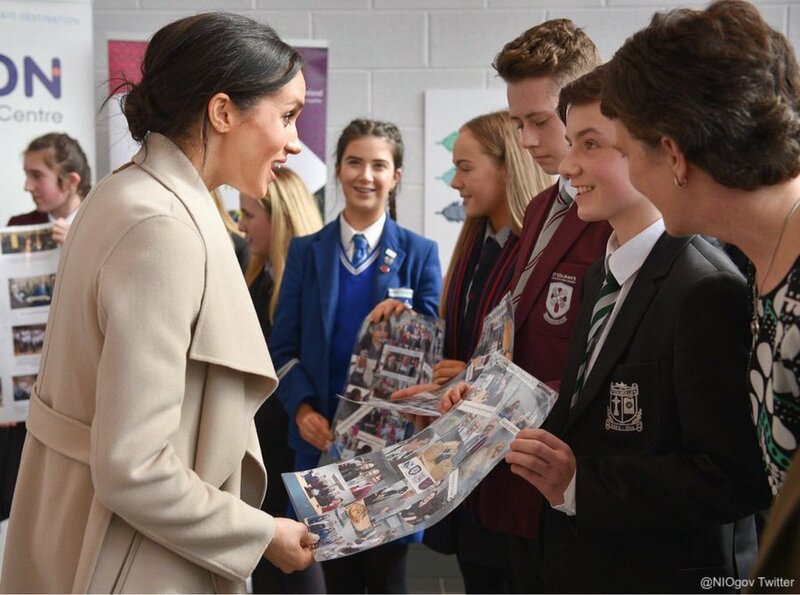 After, Prince Harry and Meghan heard from young people about the reconciliation work going on across Northern Ireland. 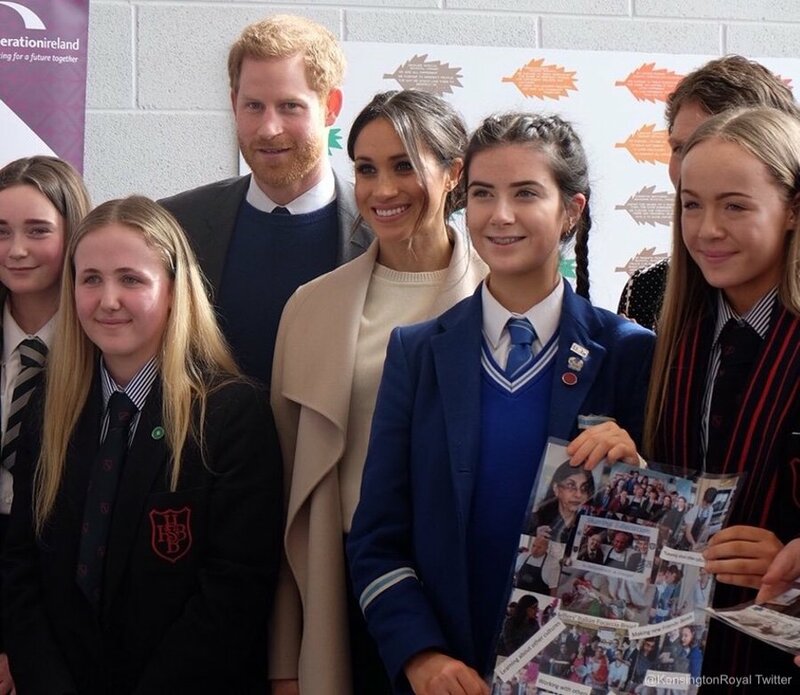 Prince Harry launched ‘Amazing the Space’ in 2017. 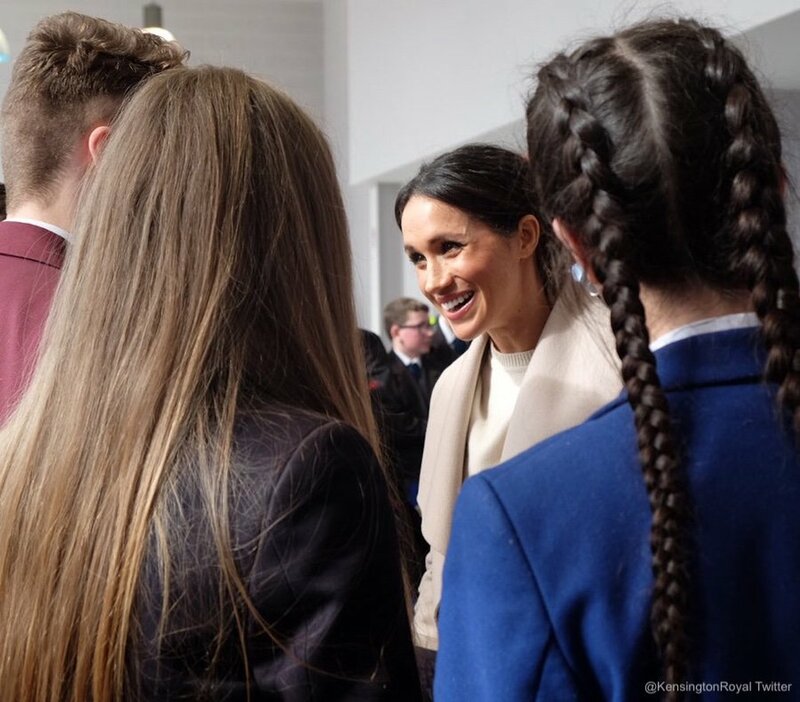 The initiative encourages young people to become ambassadors for peace within their communities. 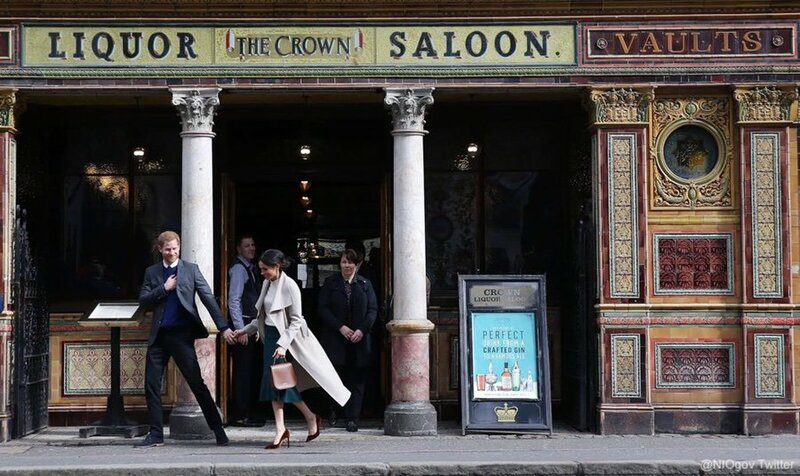 Afterwards, Prince Harry and Meghan Markle visited one of Belfast’s oldest buildings, the Crown Liquor Saloon, which dates back to the 1880s. Today, it is a grade A listed building owned by the National Trust. 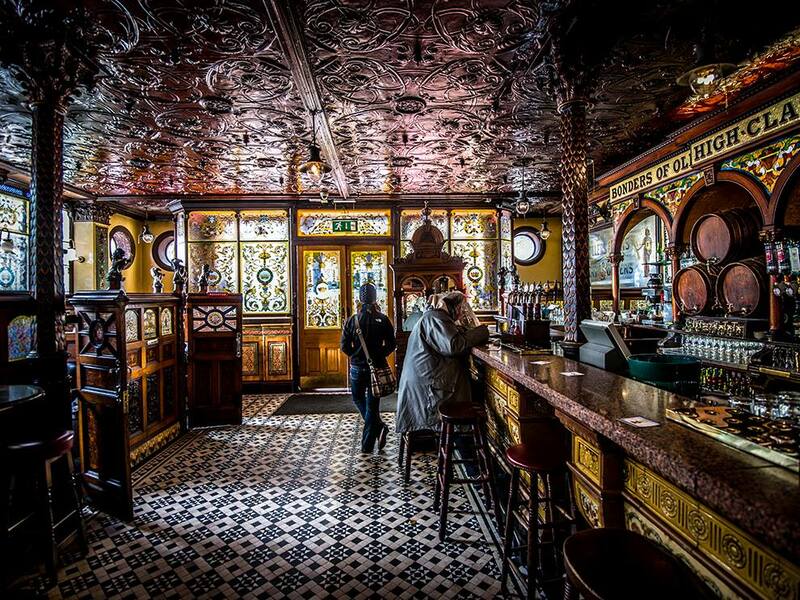 The pub is open to visitors, who can book a table for food and quaff gin and ale. 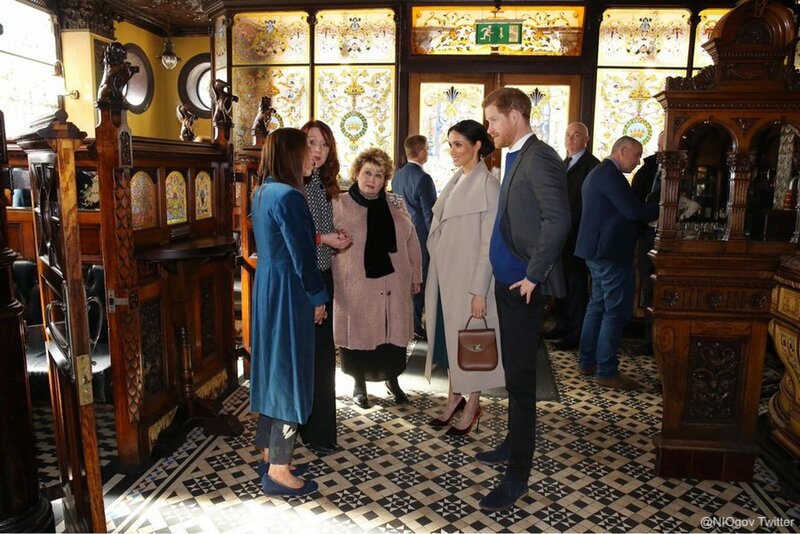 During their visit, Harry and Meghan learned about the building’s history from staff. 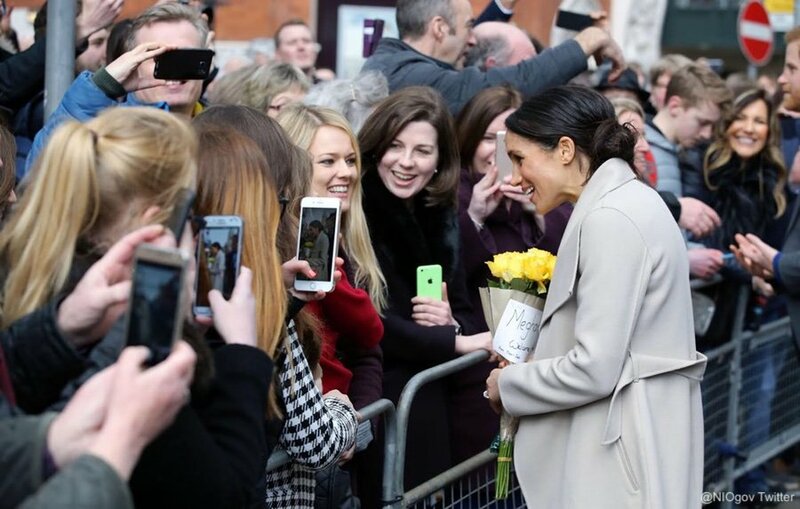 After, the couple met members of the public who had gathered in Great Victoria Street. 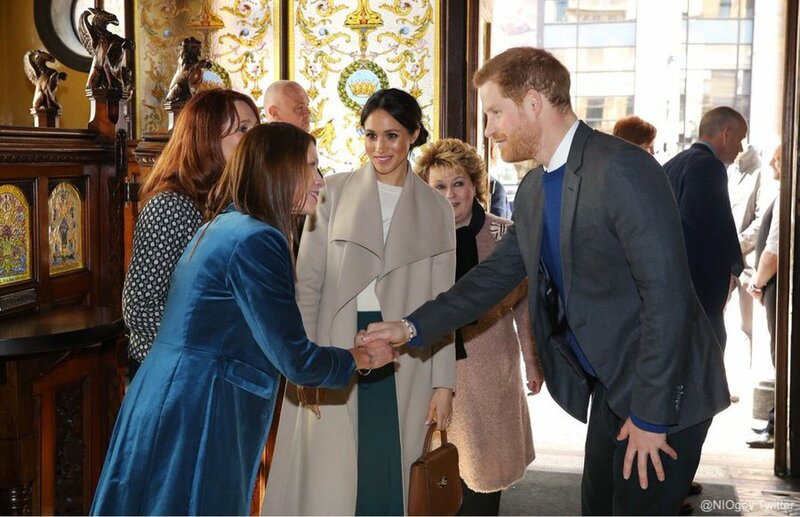 Meghan and Harry conducted a little walkabout, chatting to those who’d waited to see them. 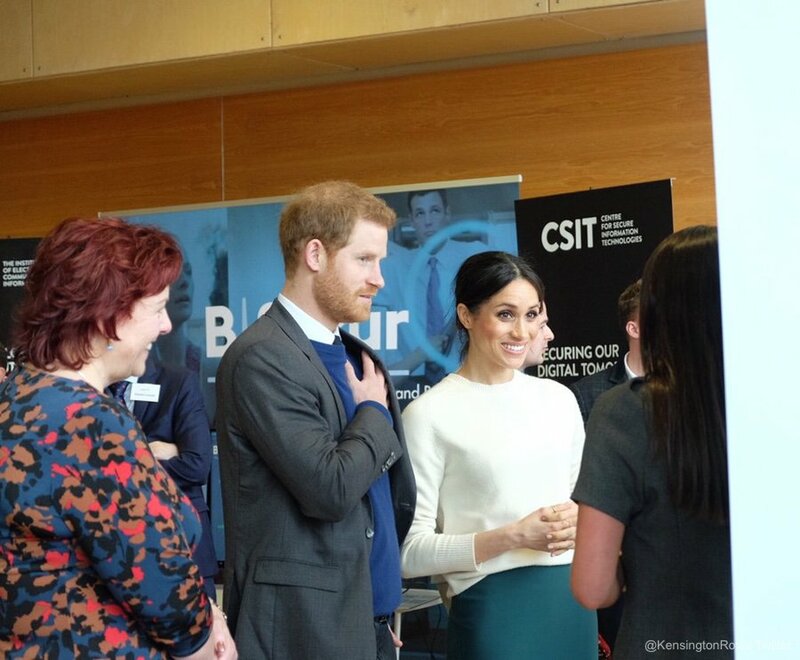 Next, Harry and Meghan visited Catalyst Inc.
Catalyst Inc is an independent, non-profit organisation that supports innovators and entrepreneurs in Northern Ireland. 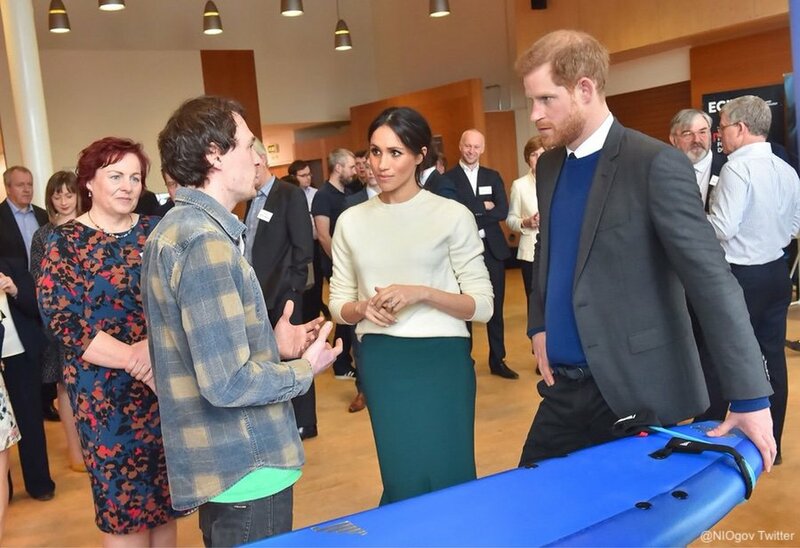 The couple met with talented individuals from across the country, viewing their products and inventions, which included unique surfboard designs, apps for contacting the emergency services, a sight loss simulator app, a web-based platform for carers and family of dementia patient and tools and materials for prosthetic makeup which are exported globally. 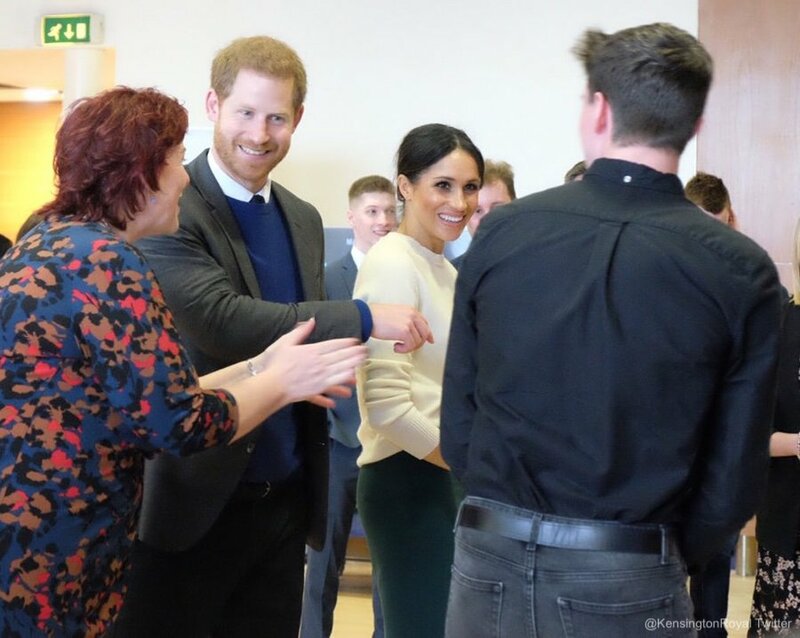 According to the Daily Mail’s Royal Correspondent Rebecca English, Harry and Meghan also met Adam and Sinead Murphy, the husband and wife team behind Schnuggle, who make innovative baby products. 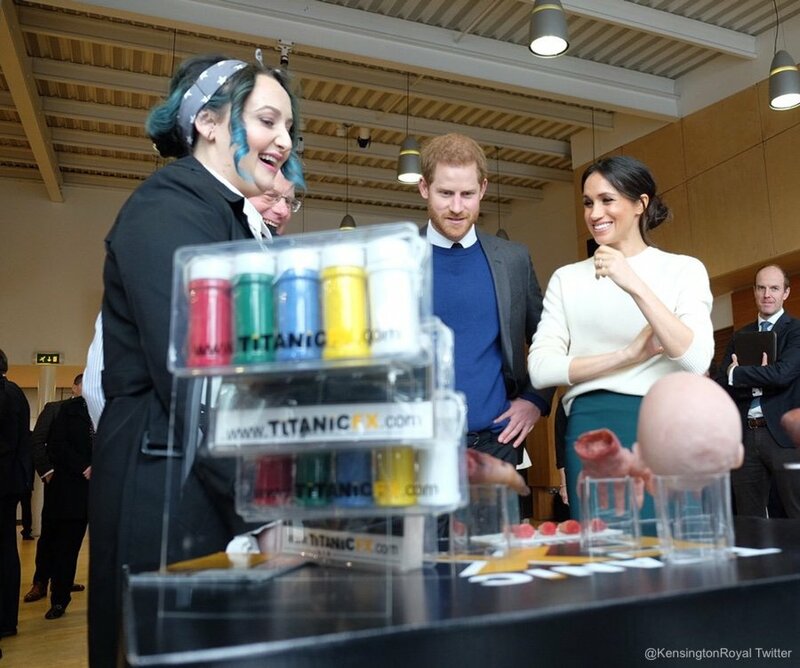 Apparently, Meghan pointed to the product range and said: “I’m sure at some point we’ll need the whole (lot)”. Ha! 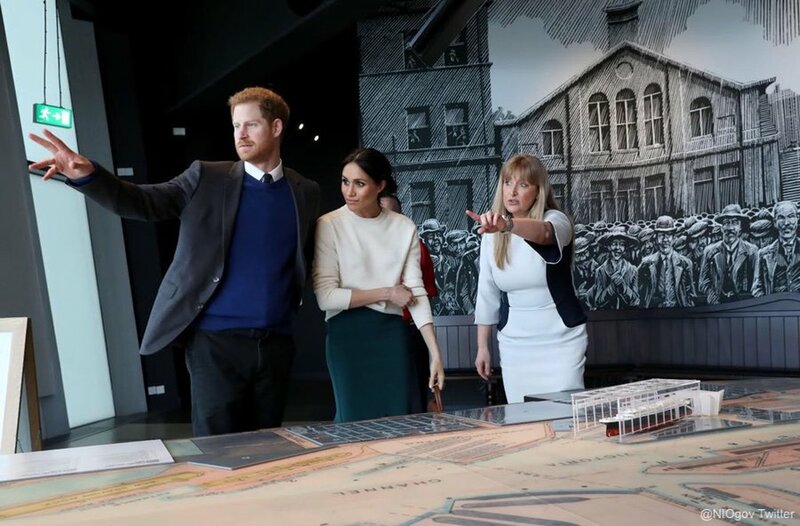 The last stop on the mini-tour was Titanic Belfast, the visitor attraction for the RMS Titanic. 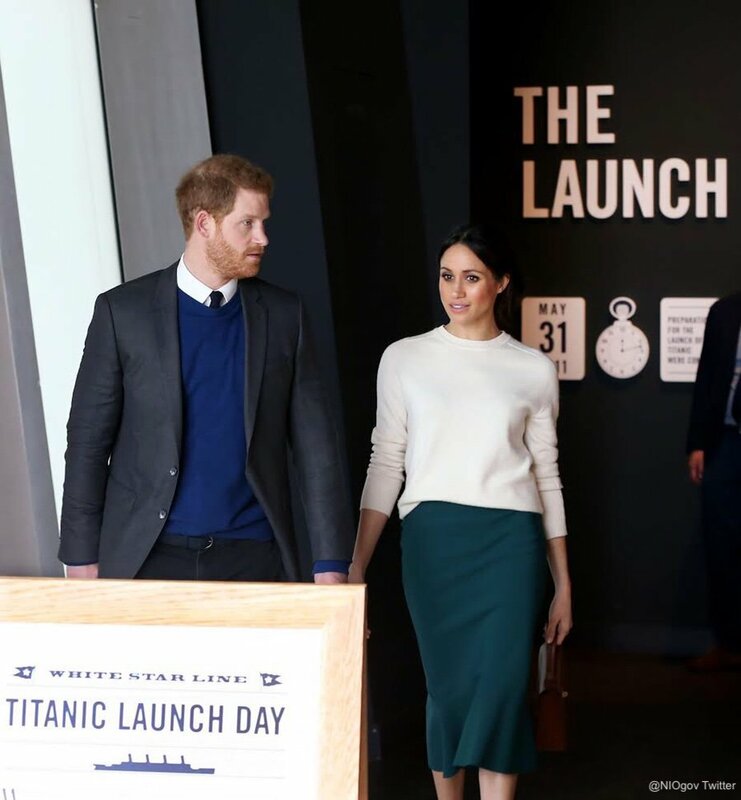 During their visit, the couple toured the exhibitions. 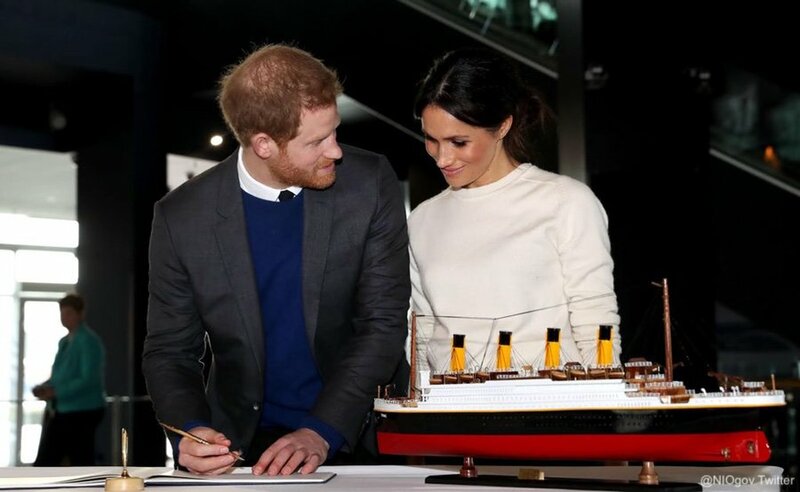 They also explored the Titanic Experience Gallery and saw a 3D virtual tour which recreates the ship’s opulent interior. 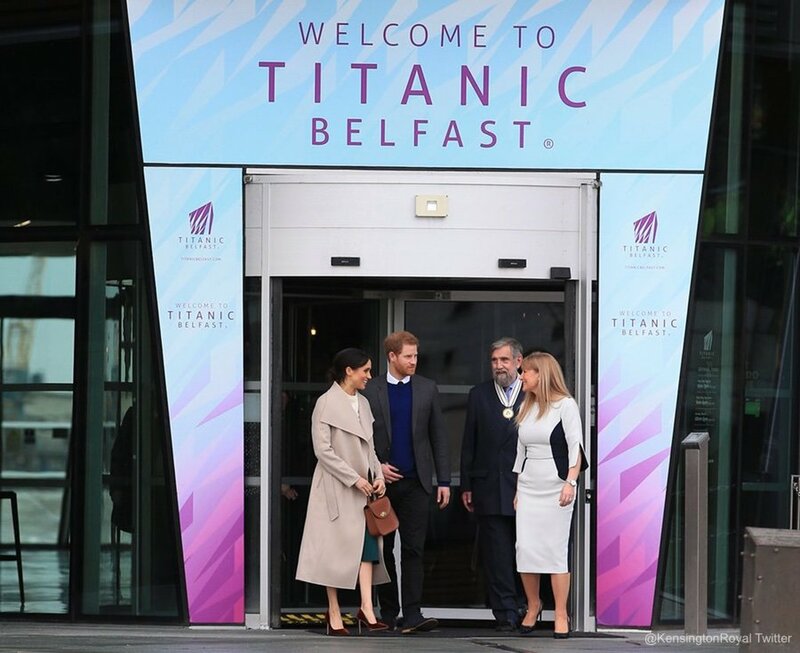 In 2016, Titanic Belfast was voted the world’s leading tourist attraction at the prestigious World Travel Awards. 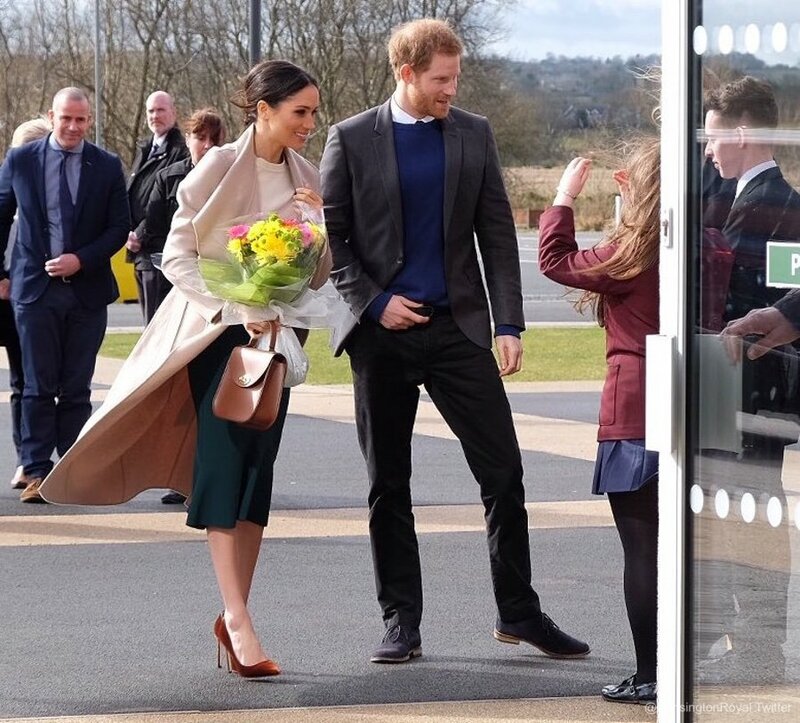 Meghan continued to fly the flag for Canadian fashion by wearing another coat by MACKAGE. 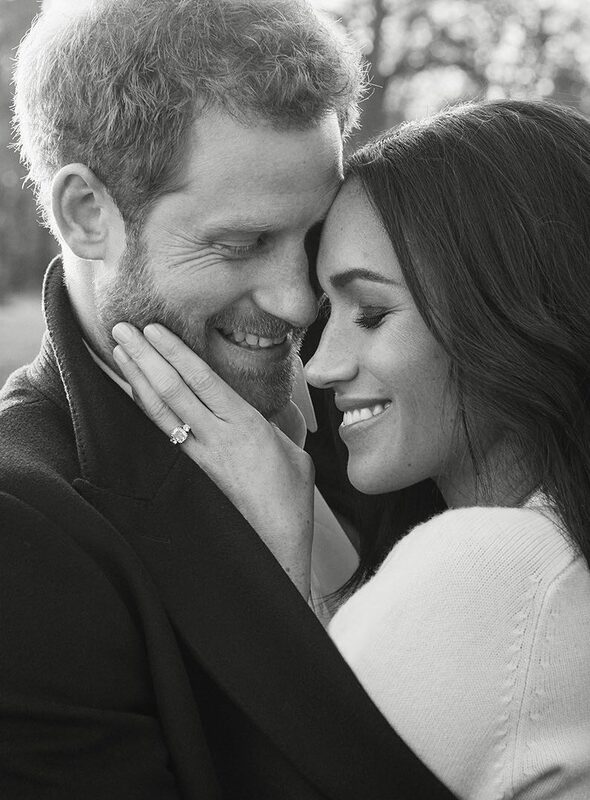 (As you’ll recall, Meghan lived in Canada while she filmed her TV show Suits in the country, prior to becoming engaged to Prince Harry.) It’s the company’s MAI coat. 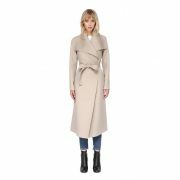 The asymmetric belted coat features a waterfall collar. 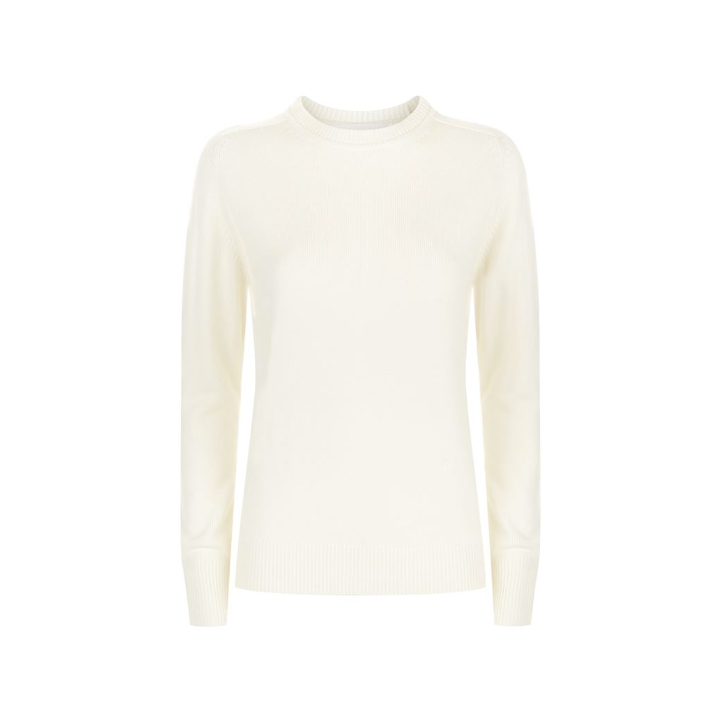 It’s made from a sand-coloured wool fabric. 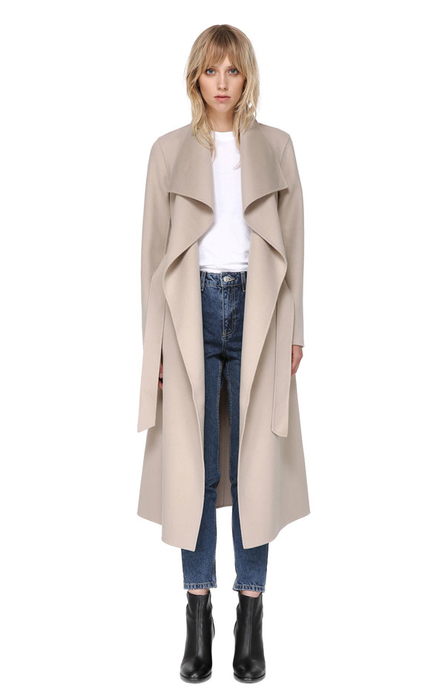 If you’d like to buy the coat, it can be preordered from mackage.com for $950 USD. 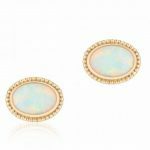 It will be restocked in late June 2018, so you can expect delivery shortly after. 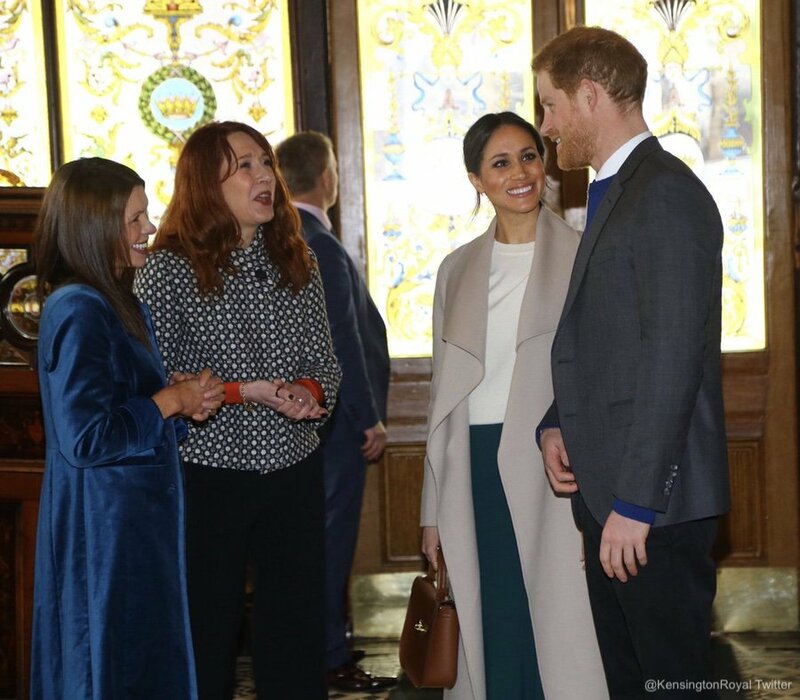 Underneath the coat, Meghan wore an ivory cashmere sweater by British designer Victoria Beckham. 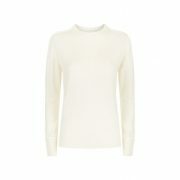 The white sweater features ribbed cuffs, a ribbed waistband and a crew neckline. At the time of writing, it can still be purchased from Harrods.com. 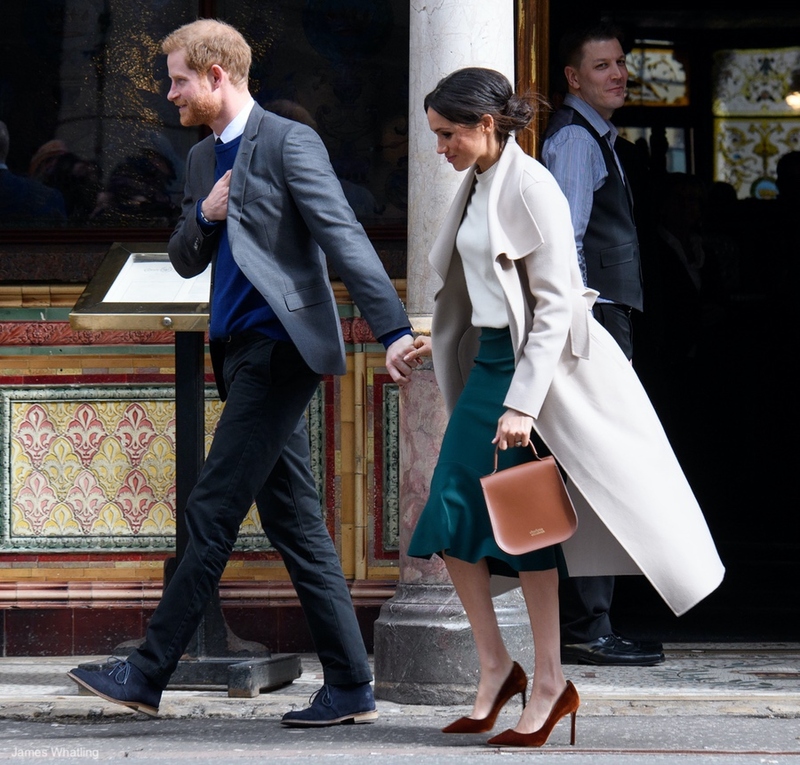 Meghan’s skirt is by a Canadian label, Greta Constantine. 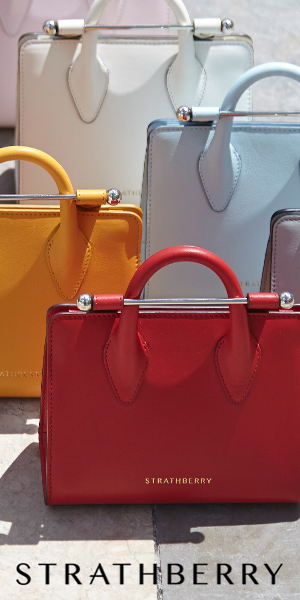 (Shown below in grey). 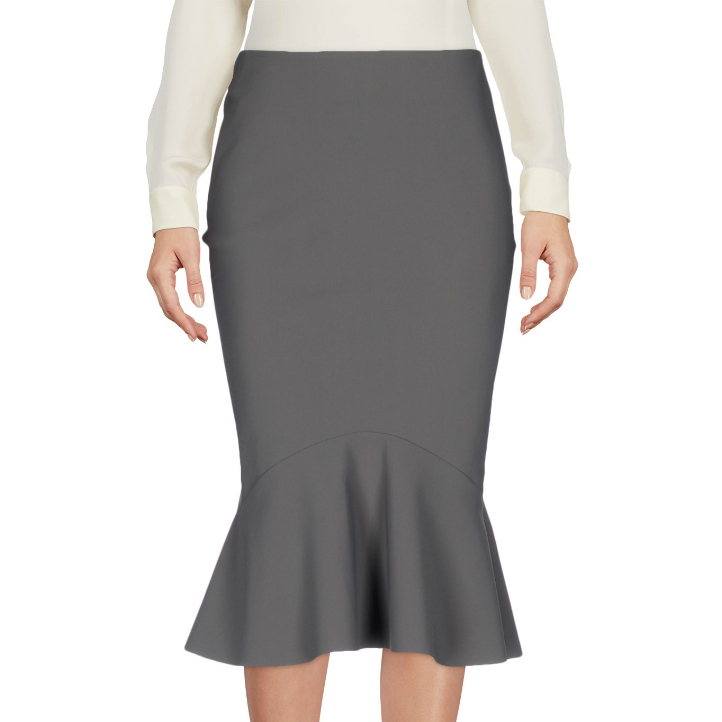 Described as both teal green and forest green online, the skit features flouncy fishtail detailing on the hem. 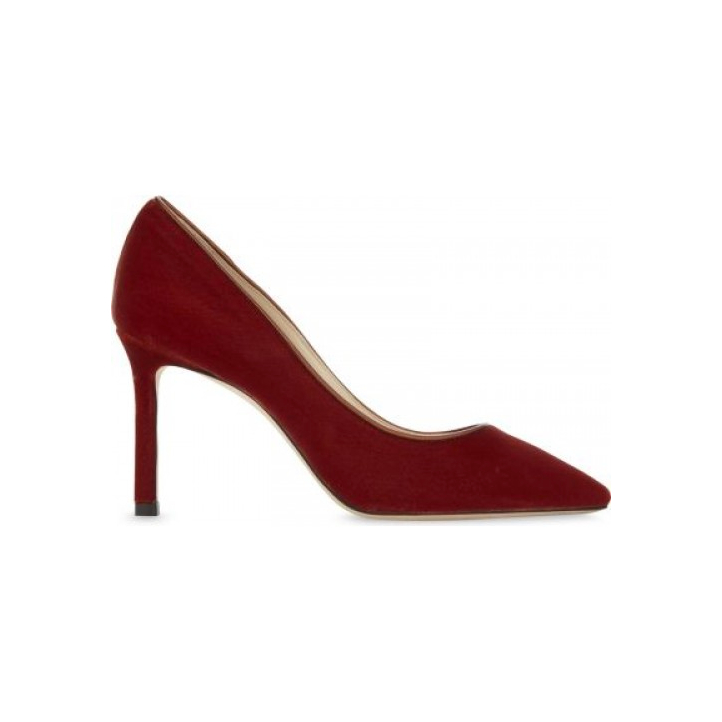 It’s mid-length and flares out from the knee. 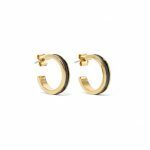 It ’s from the designer’s SS18 collection. 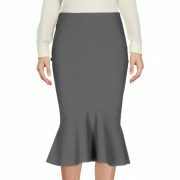 I’ve listed the boutiques that stock the skirt on this page.